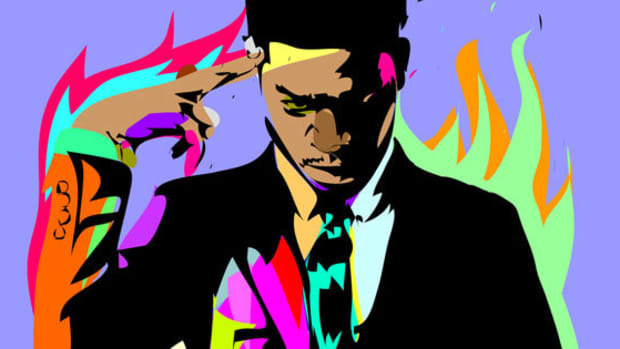 Production has been a vital element to Kid Cudi’s game changing artistry. His unconventional approach to rap needed a unique canvas, an ethereal environment to match music made for a voyage to the moon, for a journey into the soul of man. He may be the voice that impacted an entire generation, but that voice needed a team of producers to create the soundscape for his singing, his rapping, and his heart stirring hums. 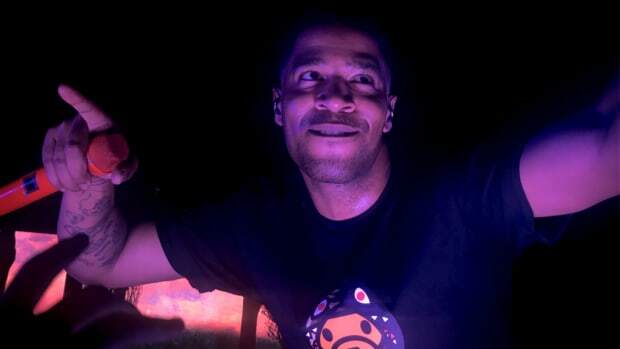 Since the dawn of his career, Cudi has been rightfully selective with an ultra-picky ear—not every producer is able to create the sound fitting of his style. If you look at the team of producers that were brought together for his new album Passion, Pain, & Demon Slayin’, it&apos;s an all-star cast of usual suspects—Pharrell, Plain Pat, Mike Dean, and Mike-Will-Made-It. 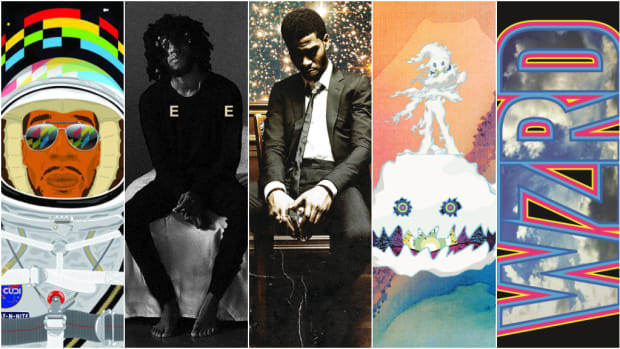 On a long list of big names, however, the one that stands out the most is Idle Kid, a completely unknown producer who is credited on “Does It”―arguably one of the best songs on the entire album and one of the best Cudi songs in recent memory. 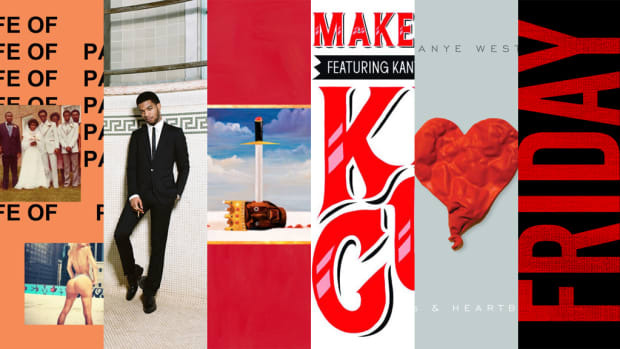 How does a relatively unknown producer earn a placement on one of 2016&apos;s most notable album releases? 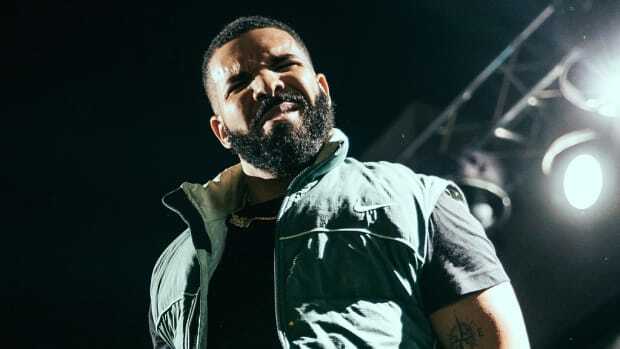 He doesn’t have a massive amount of followers on Twitter or SoundCloud, he hasn’t been courted by Drake, and yet, he magically appears on Kid Cudi’s big comeback album. This question inspired the DJBooth team to reach out and get in contact with the mysterious Idle Kid to hear his story. This morning, over the phone, he revealed to me how a 22-year-old Sherwood, Arkansas hobbyist&apos;s life was changed by a series of events that eventually lead to Cudder rapping over one of his beats. It’s one of those rare hip-hop stories where one song set off an incredible chain reaction of epic proportions. At the time Idle Kid sent Goon De Garcon the record, he wasn’t taking producing seriously. He was a young man exploring his passions—video games, skateboarding, and occasionally beat making. This wasn’t a pursuit of some big dream, but scratching a creative impulse. The beat he sent to Goon would eventually become the song “SHITONYOU.” Not only did the Little Rock native bless the record with his voice, he would shoot a video for the song. “Seeing a dope visual to a song I produced was very surreal. That video made me believe I could do this as more than just a hobby,” Idle Kid confessed, noting that he then began to create with newfound inspiration. “SHITONYOU” was released in April of 2015 and just recently passed the 12K view mark on YouTube, one of which came from Anthony Kilhoffer, a producer, songwriter, and engineer who has who has worked closely with Kanye West, Common, John Legend, Rihanna, and most importantly, Kid Cudi. “Does It” was created at the beginning of 2016, a beat made in the dark with only the computer screen illuminating the room. At the time, he was still living with his father, the man who introduced him to hip-hop at an early age. Idle Kid can still recall his father’s love for Public Enemy, but also his diverse taste, a hip-hop head who also played Black Sabbath and Queen. Being exposed to a wide spectrum of music helped to shape his tastes and appreciation for sounds outside of hip-hop. Even though his dad didn’t make music, he was a huge fan of the scene and would spend a lot of time at his good friend Mike&apos;s recording studio. 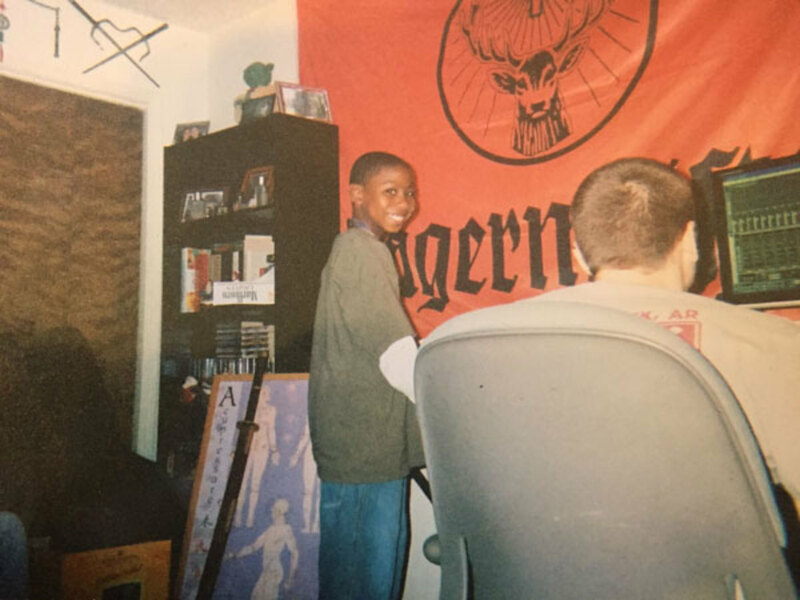 At the age of 8, Idle Kid began making little beat projects in the studio while the adults took smoke breaks outside between recording sessions. Mike, a family friend who owned the studio and has been like an uncle in his life, introduced him on to various music production software. Growing up in an environment where hip-hop and music surrounded him, it’s no surprise that his final destination would be music related. 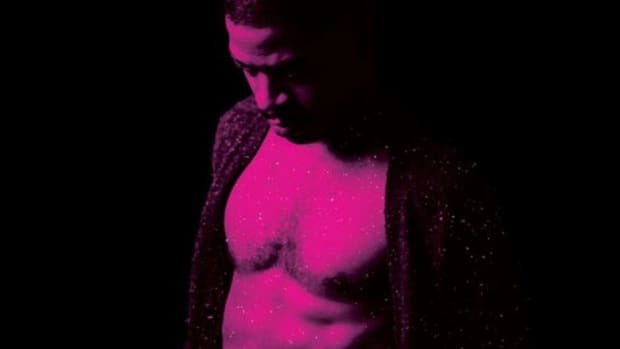 Several months after the beat was turned over, Idle received a phone call informing him that Cudi had laid down vocals for the beat, but without confirmation that the song would find a home on the upcoming album. He had to keep his excitement at a minimum, there was no guarantee if it would make the final cut. Then a few months ago, he finally got confirmation—"Does It" had made the album. 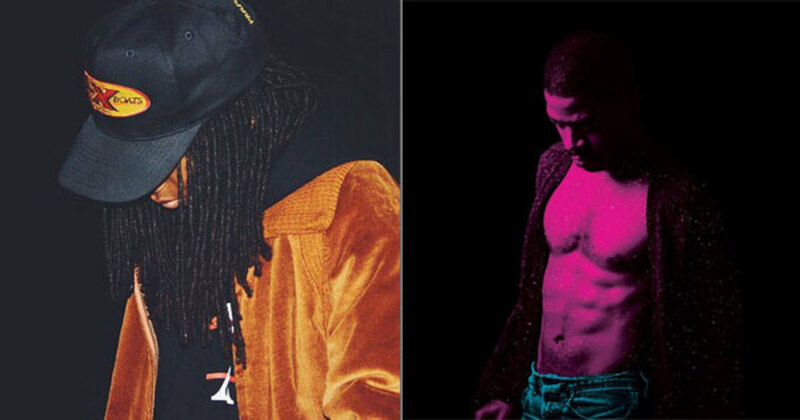 Ironically, on December 16, the day Cudi released Passion, Pain & Demon Slayin&apos;, Idle Kid&apos;s production also appeared on another album, Parri$’ Vicious. Parri$ Goabel is a New Zealand-born choreographer, dancer, singer, and actress who has a resume that deserves it’s own article. She has won countless awards for her craft, one of the most impressive is winning the World Hip-Hop Dance Championship three times with her The Royal Family dance team. Vicious is her first release as a recording artist, and the final track, “Fiyah,” is produced by Idle Kid. After a year that includes two notable major placements, and building with fellow local artists in Arkansas&apos; ever-growing music scene, Idle Kid is positioning himself to become a buzzworthy name in 2017. This year has taught him it’s possible to turn your hobby into a job you can enjoy doing. He is looking to improve his craft, explore new sounds, score short films, and learn to engineer. He speaks highly of the people he’s surrounded by—his manager, Anthony Kilhoffer, Goon De Garcon and Solo Jaxon. 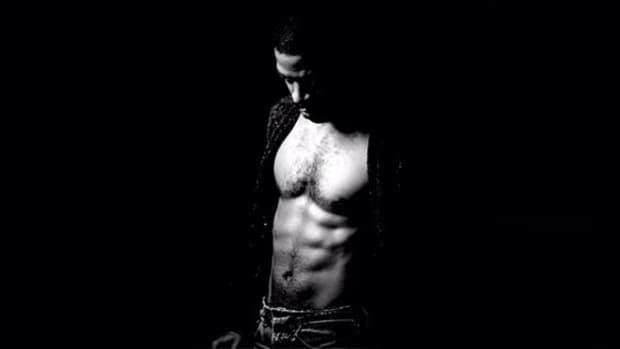 “Does It” brought out the best in Cudi, providing the beleaguered artist with a supply of new blood to help him return to the moon. But Idle Kid isn’t just focused on major label placements—he is driven to bring more attention to his home state. He has one eye on helping to build up local talent, and the other expanding on his placements. Don’t let the name fool you, there’s nothing Idle about Idle Kid. Arkansas has something to say, and soon enough the music industry won’t be able to overlook the movement that’s brewing. By Yoh, aka Idle Yoh aka @Yoh31.